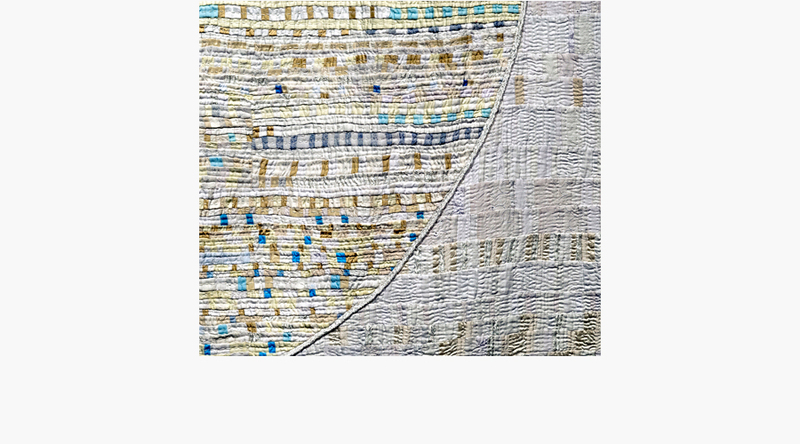 Judith Martin holds a first class honours BA degree in Embroidered Textiles from Middlesex University in the UK and maintains a popular blog, Judy’s Journal. 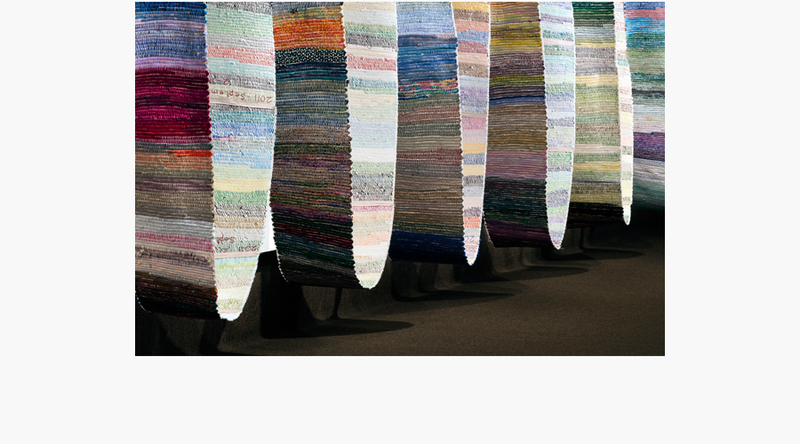 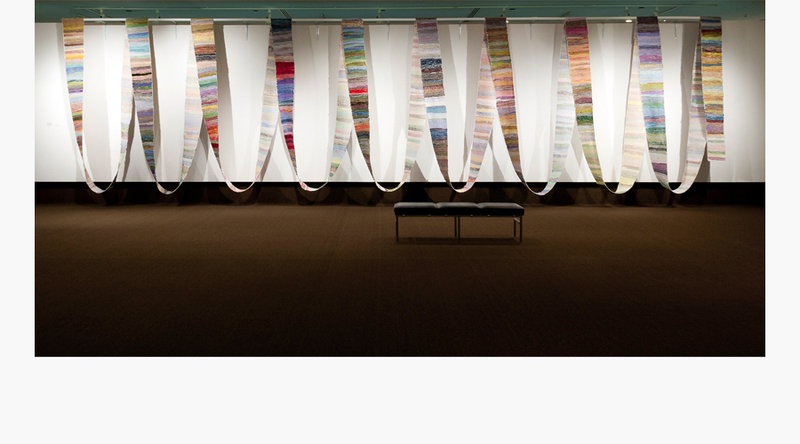 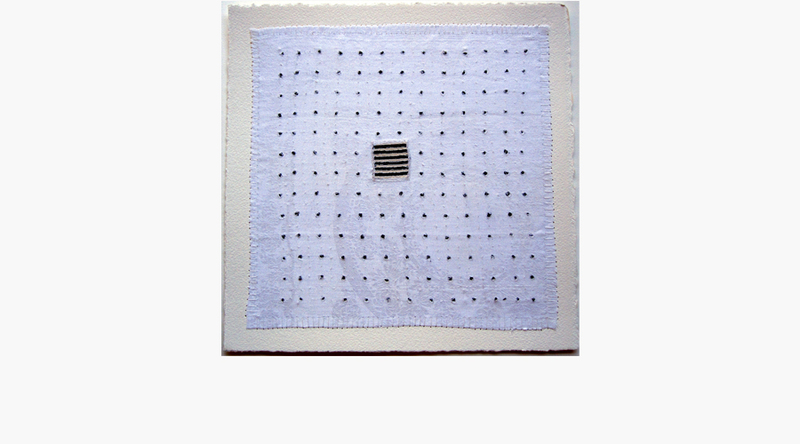 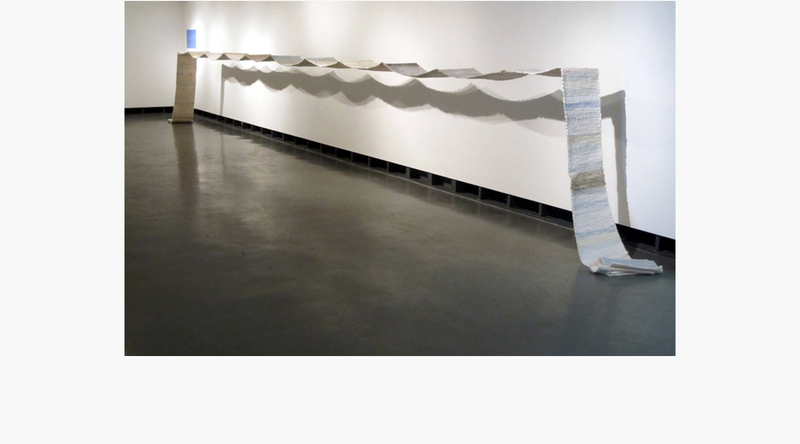 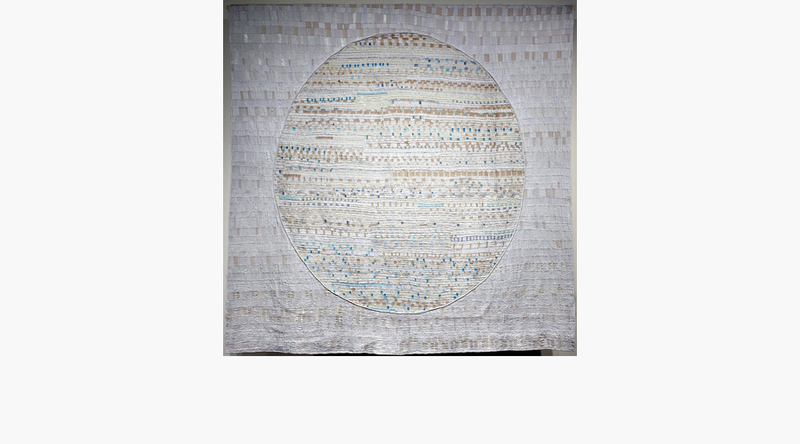 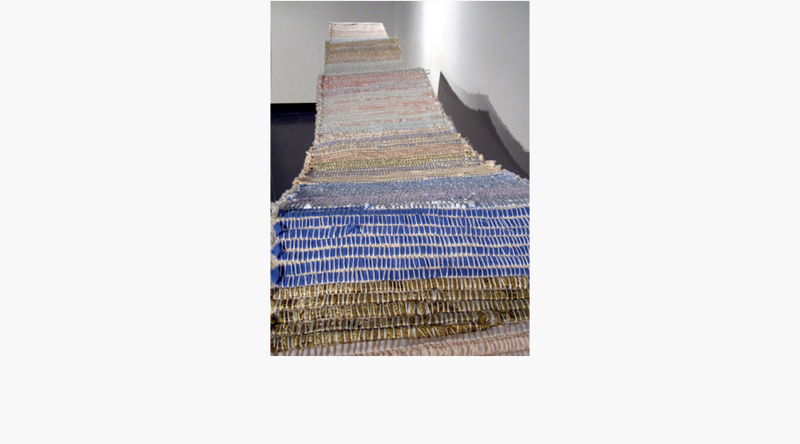 With 27 solo exhibitions in Canada and participation in over 100 group shows internationally, including Quilt National and Visions, Judith e Martin is an advocate for the power and beauty of hand stitch. 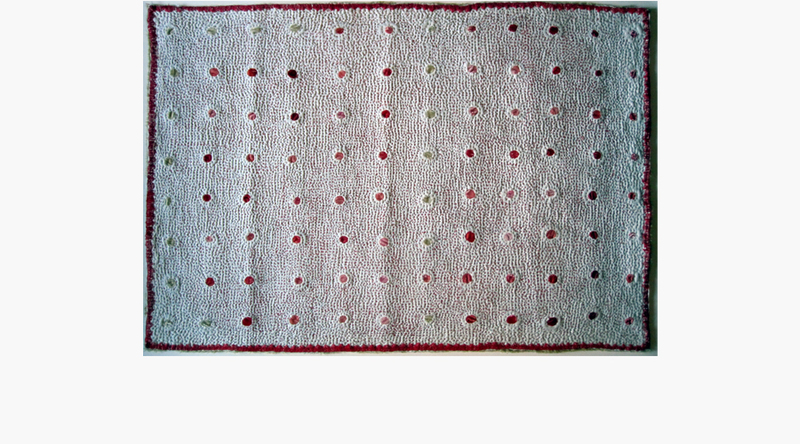 She is a lifelong resident of northern Ontario, and along with her husband lives on Manitoulin Island in Lake Huron. 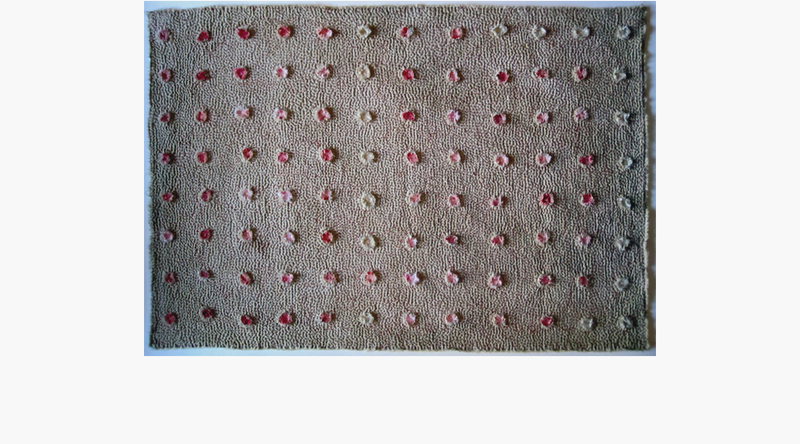 Martin’s work is grounded in the phenomenological idea that the sense of touch is the most effective way to make an emotional connection with others and she covers her surfaces with handmade marks. 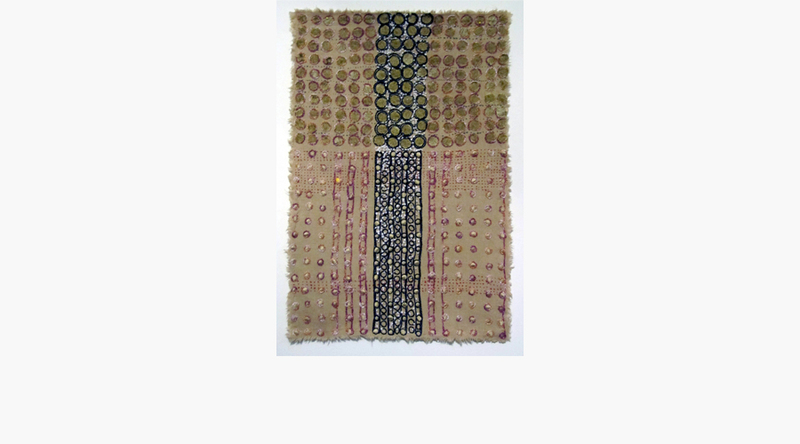 The tactile repetitions of her hand’s caress, the strength and weight of miles of thread and the amount of time it takes to make the individual stitches are a collective and direct communication with our inner world.